Inevitably, we all have some common misconceptions about other countries or other cultures. In this day and age, all it takes is a newspaper article or a viral video to spread around allover social media to create a false image about something. This is also the case when it comes to false “facts” and pieces of information that seem to stick like a label when it comes to the things foreign tourists expect to find in Romania. And since we all know labeling is not the best approach to learn more about a country and its inhabitants, let’s put to rest some of the false facts about Romania. Some of them are funny, some of them are weird and some of them are simply far – fetched. 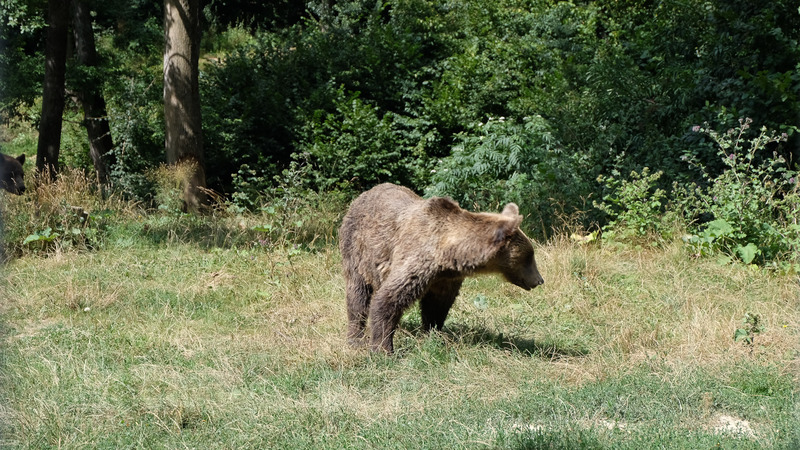 Although Romania has one of the largest bear populations in Europe, it doesn’t mean that you can just hop off a plane or a train and get your camera ready because you will encounter some bears. 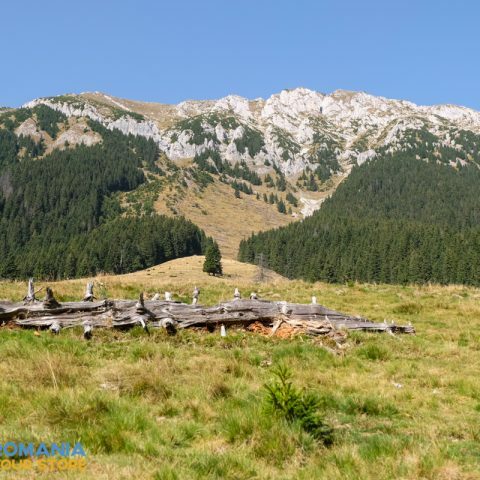 Bear watching is a great activity for a holiday in Romania, but you do have to travel to special places in the mountains, where bears usually come in search for food, and even then, it’s no guarantee that you will actually see a bear right from the first try. 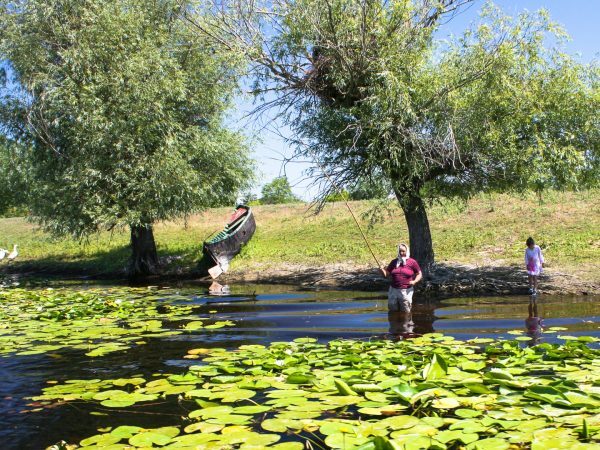 But don’t worry the picturesque scenery that attracted the nickname of “wild Carpathia” for Romania can certainly serve as a consolation. You can easily enjoy a trekking trip in the mountains with or without bear watching. Many people believe that, because of Dracula’s legend, there must be something true about it, right? Well, in fact, suspecting people of vampirism was quite common during the Middle Ages not only in Romania, but all over Europe. 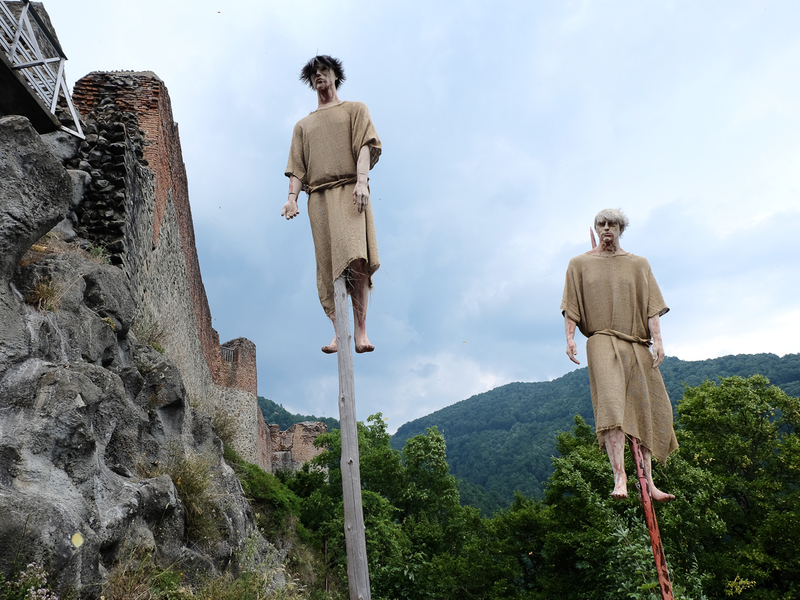 This might even be a sad discovery for some people, but you can visit Transylvania without having to carry a wooden cross with you. However, don’t be surprised to see garlic strings in rustic homes, because it was often used just for decoration purposes. 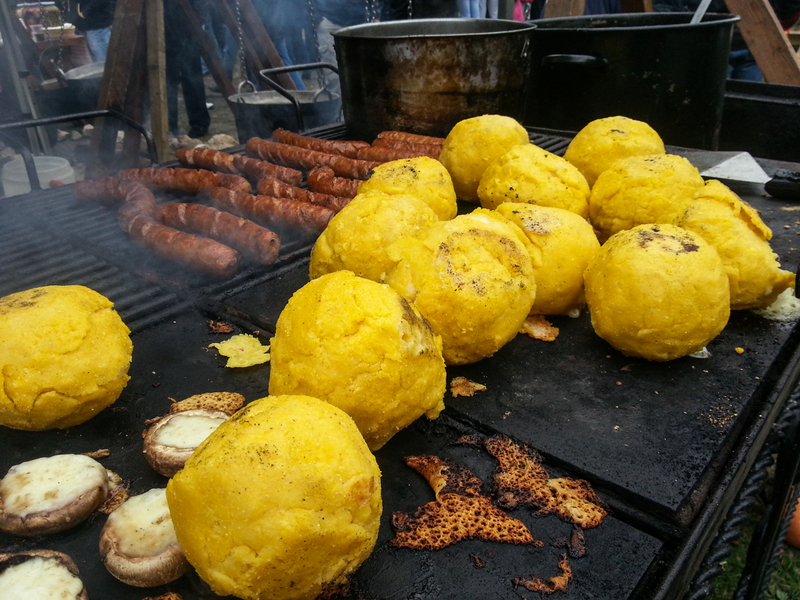 Also, many Romanian foods are rich in garlic, but that’s just because it adds some flavor to the food, not because Romanians try to protect themselves from vampires. The same goes for onion as well. It seems these two ingredients play an important part in the Romanian cuisine. Also, if what you know about Transylvania comes mainly from Hollywood movies, sorry to disappoint you, but no one has that funny accent actors just love to do. This is a rather strange fact, as many people expect to see some pickles on the table whenever they enter a Romanian restaurant. It’s true that many traditional Romanian dishes are served with pickles during the winter season, but fresh salads are also quite common. In fact, it’s rather usual to have a salad included in the menu when you order a main dish at a restaurant and pickles are more common in restaurants that specifically serve traditional Romanian cuisine or at small inns and guesthouses. Of course, there are some exceptions, so it’s not like there is no one who can speak Russian in the entire country, and it’s most likely that those living at the border with Ukraine or Moldova know more than a thing or two in Russian, but that’s about it. 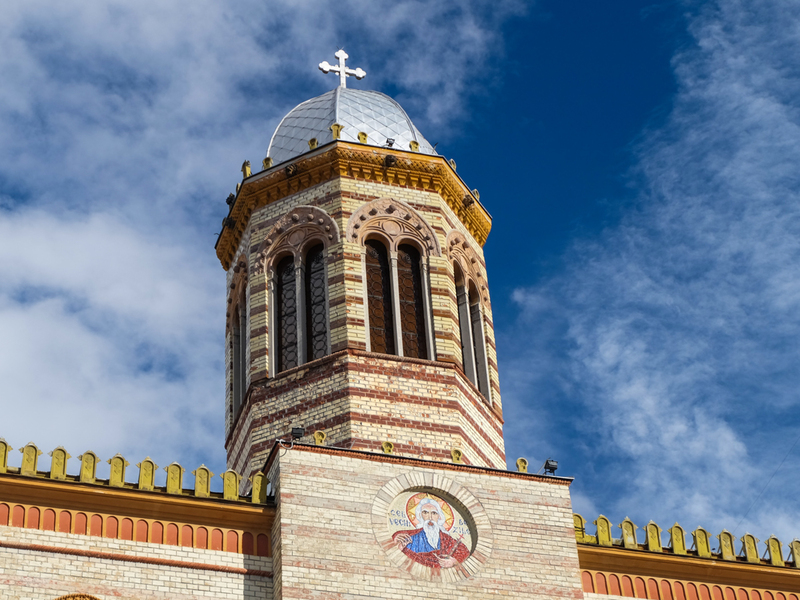 Although it’s close to Russia and there are certain several Slavonic influences in Romanian language, few Romanians know today Russian language and even less know how to read and write using the Cyrillic alphabet. English language is spoken especially by younger generations because it’s something that children learn in schools, but also German or Hungarian are spoken by many people, especially in the Transylvania region. Probably because of the hectic period that follow the fall of communism in Romania, in the early ‘90s, many people still have the image of a country where stray dogs, orphanages and pocket thieves are the main elements of daily life. This is not the case, because, like in many other countries it’s all about taking common sense precautions. Are there neighborhoods that could be characterized as “shady” in some cities? Yes, sure there are. Is it safer not to venture on your own on empty streets during nighttime? Most certainly. Is it better to keep your wallet, cash or credit cards in places that are hard to reach, especially if you use public transportation services or go to crowded places? Again, yes. But you would the same things in New York, Paris or Rome. 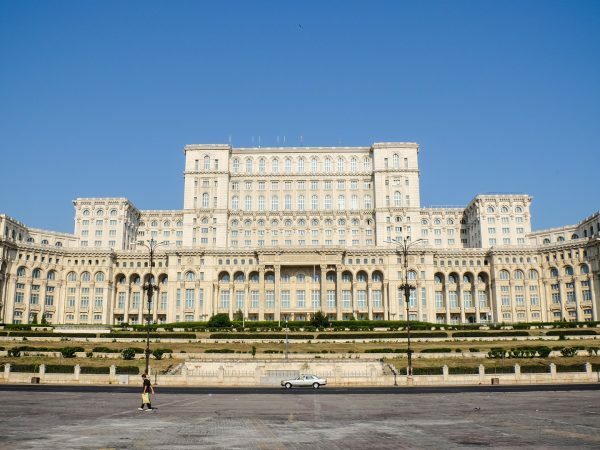 So to answer the question if Romania is safe, yes, it’s safe to travel to Romania. 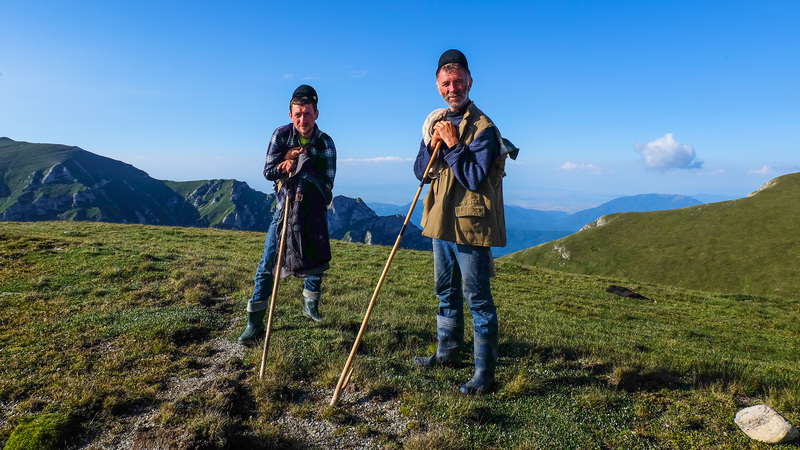 These are just some of the facts, or better said stereotypes that foreigners think they know about Romania, but if you really want to know what to you should know when travelling to Romania, you can read about it on our blog (don’t forget about the part 2!). 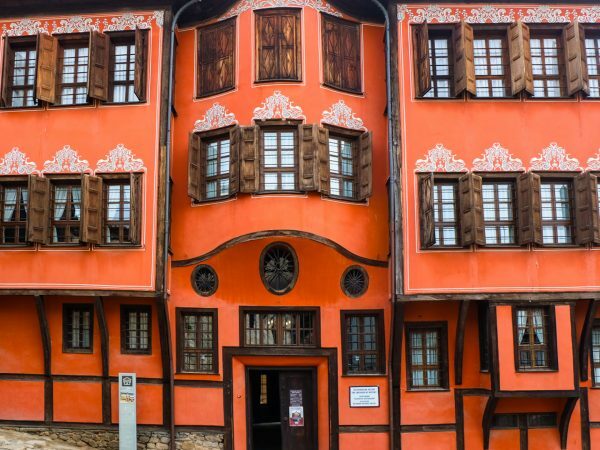 If you want to specifically visit Transylvania, you can also find out some interesting facts. I feel proud to be romanian. Very good this article! Congratulations to the author!